For many years the favelas or slums of Rio de Janeiro were run by drug gangs and were no-go areas for tourists. However, since Rio were confirmed as hosts of the World Cup 2014 and Olympics 2016, the Brazilian government have brought in a huge pacification project to drive drug trafficking out of the favelas and give control back to the local police force, making them safer places for the community and visitors alike. The government hope that once the threat of the gangs is taken away and social change projects implemented, the local communities will flourish and they will benefit from the influx of tourism to Brazil after the international events. View from favela do Vidigal. The favelas are not without their attractions, set in the hillsides of the city, they boast some of the most incredible views of the city. Santa Marta, once one of the city’s most dangerous slum and the first favela to become part of the Police Pacification Units, is now held up as a model for other changing favelas. In August 2010 a government project was set up to make the slum a tourist hub and train local people to become guides. 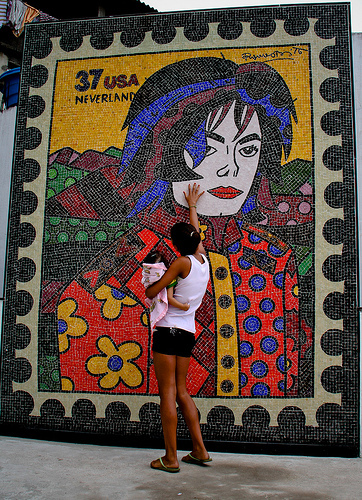 A lookout point in the favela, now has a statue and mural of Michael Jackson to celebrate the spot where the 1996 music video ‘They Don’t Care About Us’ was filmed. Only a few steps away is the fantastic cafe Bar do Zequinha (Rua do Mengão), which serves up cheap and tasty fare- make sure you try their speciality Frango à Passarinho- Fried Chicken with garlic sauce. In the Praça Cantão (Song Square) weekend concerns and dance parties are held. The local samba school also rehearse here and you can watch them from Bar do João (Rua Jupira), just across the street. 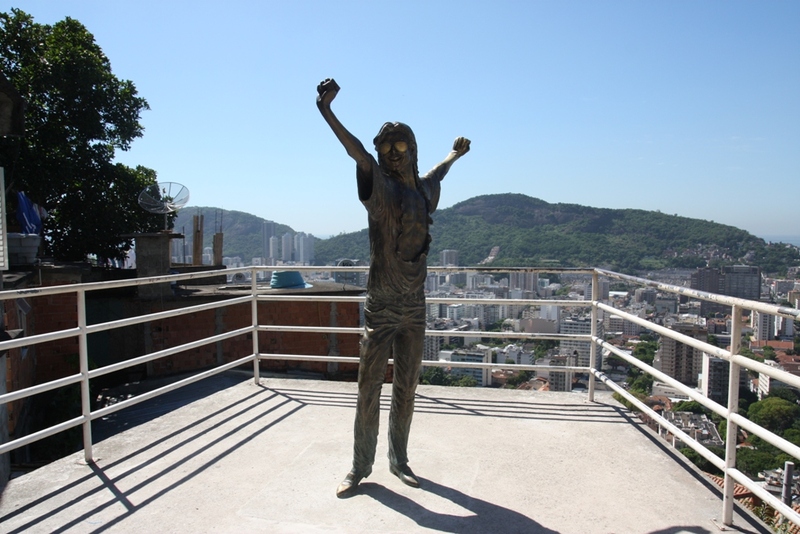 With the success of Santa Marta, many other favelas have followed suit. The now famous Bar do David (Ladeira Ary Barroso), situated in Chapéu Mangueira is a popular place at weekends for locals and tourists alike to sample the signature fish feijoada. 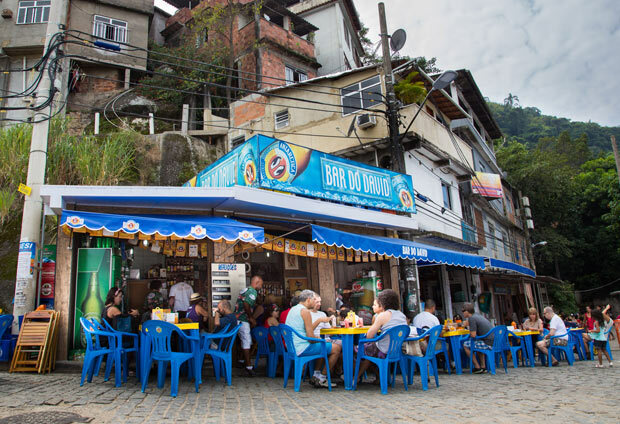 Similarly the Feijoada do Pituca cafe in neighbouring Babilônia favela, which serves up fantastic feijoada and often has live samba playing, has become popular with tourists taking the now safe nature trail in the area. Before the pacification projects, only very few tourists visited. Now they are coming in their droves. The local people are not only benefiting financially, but emotionally, they are proud of their culture and community and welcome visitors with open arms. While Chimu Adventures fully advocate the pacification of Rio’s favelas, we do recommend taking a few precautions when visiting. It is preferable to visit during daylight hours and seek advice from your hotel or tour guide about travel arrangements. 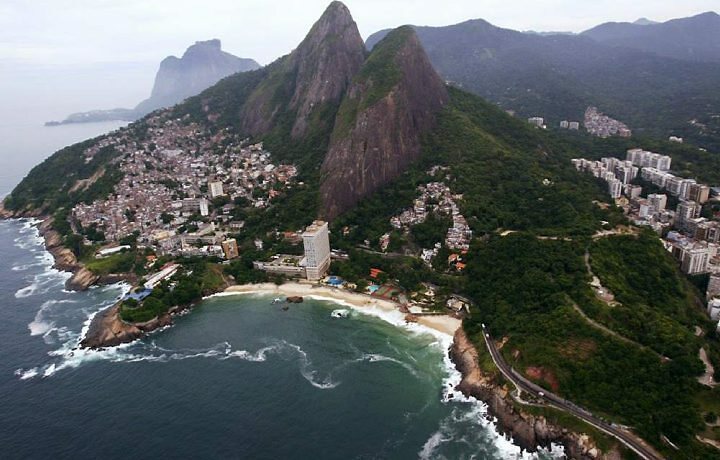 Click for more information on trips to Rio & Brazil.